The State of Qatar has seen remarkable growth over the past few decades, and from the onset Al Faisal Holding has had an active role in contributing to this journey of economic prosperity that has left its mark in the wider global economy. When Al Faisal Holding was established, we endeavored to best understand how we could deliver on the vision of His Highness the Father Emir Sheikh Hamad Bin Khalifa Al Thani and the goals that he set out for Qatar. As a subsidiary of Al Faisal Holding group, Al Farman also works in the same vein. There is a clear roadmap in the Qatar National Vision 2030 established by His Highness the Father Emir; and under the wise leadership of His Highness the Emir, Sheikh Tamim Bin Hamad Al Thani, we continue to work towards helping the country achieve the goals outlined in this roadmap through our unique position. 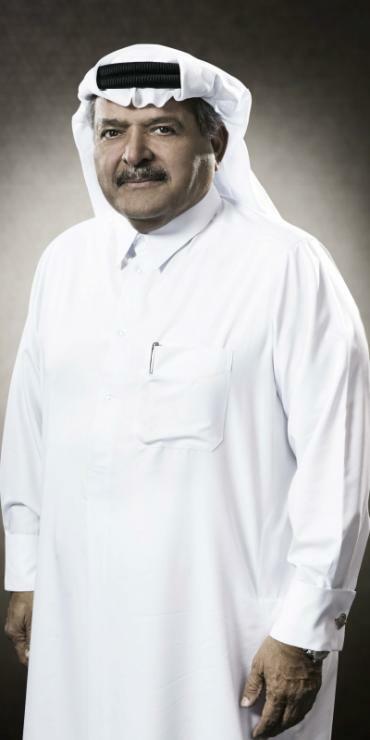 In an economy that has traditionally been driven by the success of the oil and gas industry, we are extremely proud to have created a company with a reputation as pristine as ours in an industry that has evolved to become a vital one to the State of Qatar’s economy and its prosperity today. I can say with great confidence that within our industry, Al Farman has had the scale to drive improvements, the capacity to serve construction projects of any size, and the flexibility to efficiently respond to the evolving needs of our stakeholders and projects. At Al Faisal Holding and our subsidiaries, we essentially attribute our success to the high standards and business practices we have adopted, in addition to the exceptionally talented people we retain at the heart of our operations. Our commitment to our work ethos, and code of conduct has enabled us to forge partnerships, diversify our operations, and introduce innovative products and services to meet the demands of not only Qatar’s market, but also those of the Gulf region. We are steadfast in our goal to support the continued growth and development of our country, and this will remain a top priority for us as we look to the future.